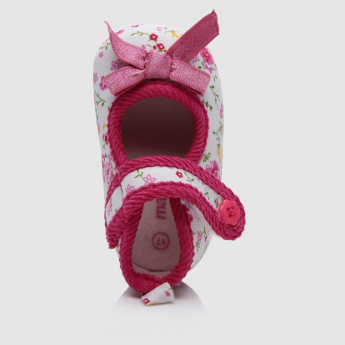 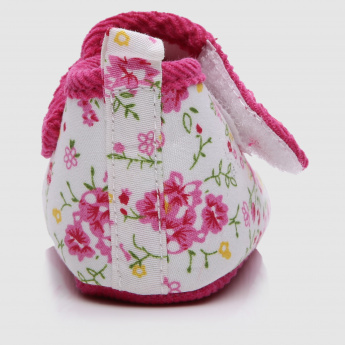 Cover your little one’s gentle feet on this pair of booties and protect them from dust. 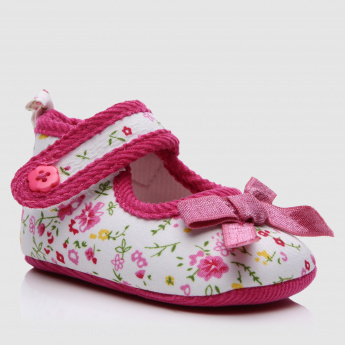 The floral print all over looks striking and will be loved. 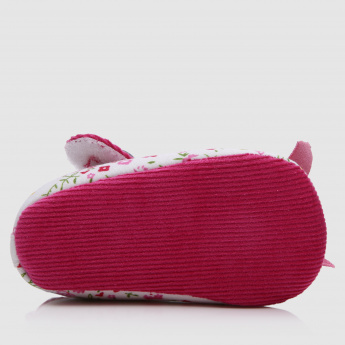 The soft material is extremely comfortable to wear all day long.